Tower Investments is pleased to announce the purchase of Black Canyon Center, a Class-A, 97,459 sq.ft., three-story, multi-tenant office building located near Interstate 17 at 10835 North 25th Avenue, in Phoenix, Arizona. Located in the Black Canyon Corridor of Phoenix, the area is anchored by Metrocenter Super Regional Mall, which has been experiencing an influx of new national and local retailers. 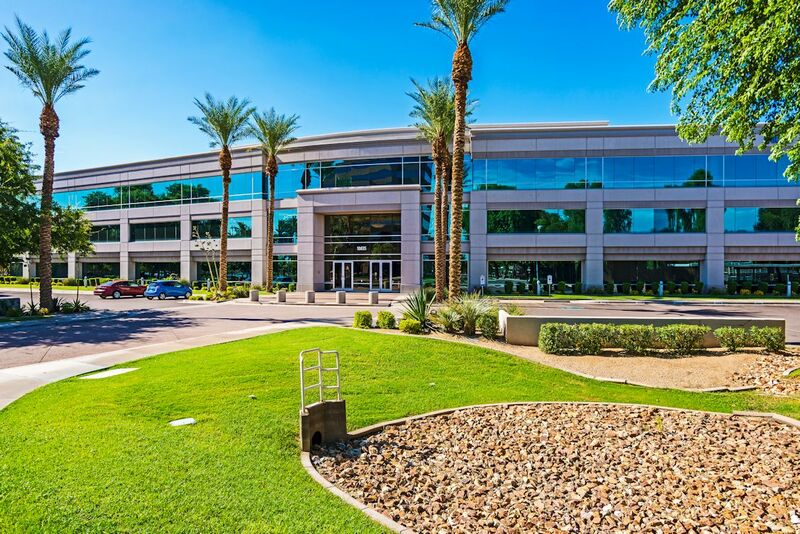 The building is currently 89% leased to such tenants as Robert Half International, Stay Listed, Blue Cross/Blue Shield of Arizona, Medical Diagnostic Imaging Group and USA Digital Solutions, Inc. Please click here for more information about the property. 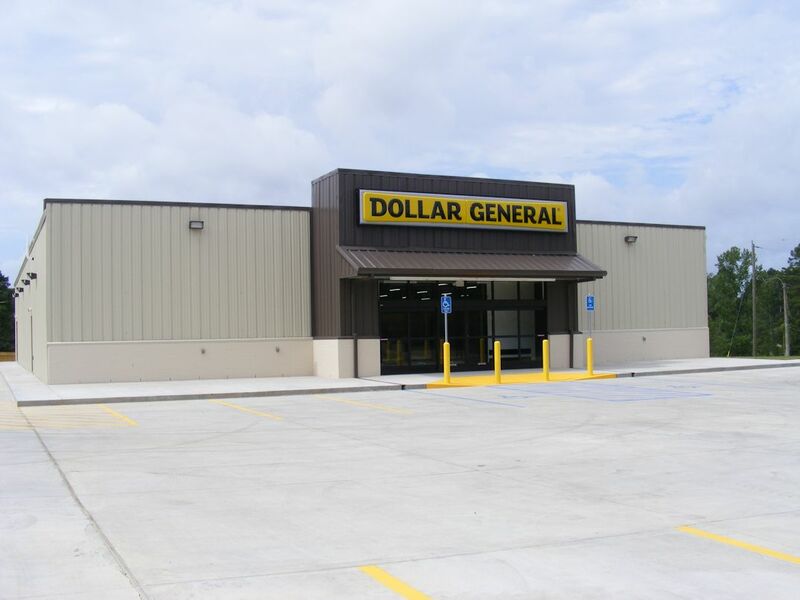 Tower Investments is pleased to announce the purchase of the Pitkin Dollar General building, a 9,026 sq.ft., single-story, single-tenant retail building located along Louisiana Highway 10, a major thoroughfare through the area. The building is 100% occupied by Dollar General. The building is of new construction having been built in 2016. It is located in the Fort Polk MSA and is approximately 15 miles south of Fort Polk, a US Army installation of approximately 198,000 acres. Please click here for more information about the property. 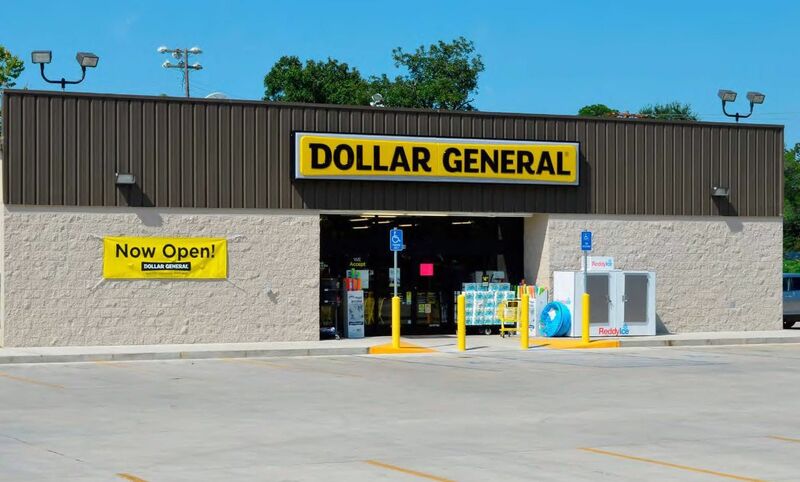 Tower Investments is pleased to announce the purchase of the Dollar General building, a 7,489 sq.ft., single-story, single-tenant retail building located near the intersection of Louisiana Highway 465 and Louisiana Highway 8, both major thoroughfares. The building is 100% occupied by Dollar General. The building is of new construction having been built in 2016. It is located in the Fort Polk MSA and is approximately 20 miles north of Fort Polk, a US Army installation of approximately 198,000 acres. Please click here for more information on the property. Tower Investments in pleased to announce the purchase of Gateway Professional Center, an 18,539 sq.ft. 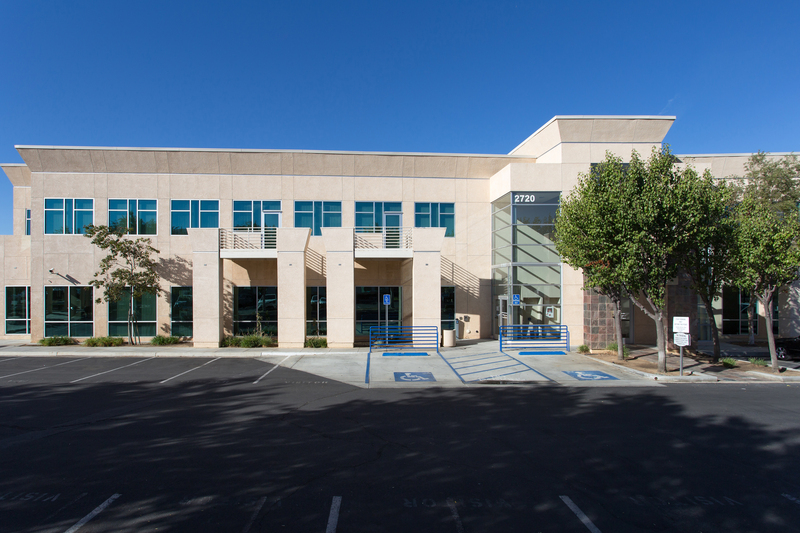 two-story office building located near the intersection of Interstate 215 and Highway 60 at 2720 Gateway Drive in Riverside, California. The professional office building sits in a highly visible location within the Canyon Crossings Shopping Center and is located within walking distance to numerous amenities. Currently built-out as professional office space, the building is ideally suited for medical service uses. Please click here for more information about the property. Tower Investments is pleased to announce the purchase of Meridian Plaza, a 14,370 sq.ft., single-story retail/office building located at 11540 East University Drive, at the northeast corner of the intersection of East University Drive and North Meridian Road in Mesa, Arizona. 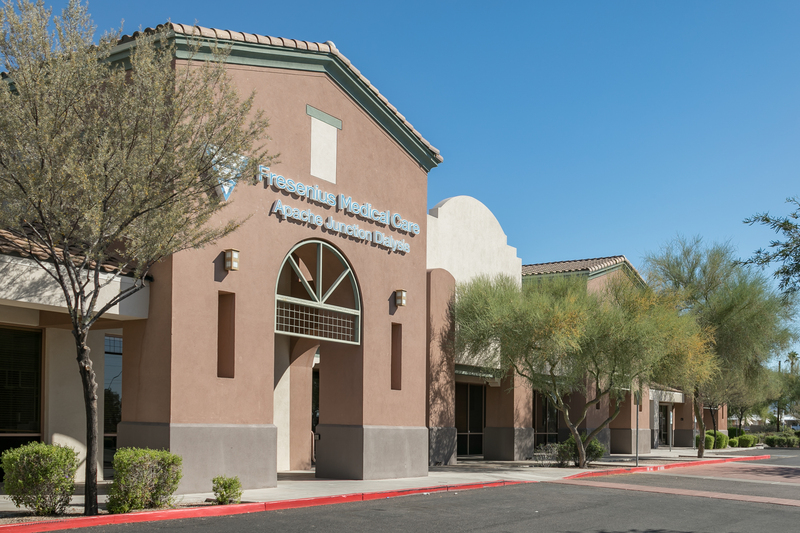 Located at a busy intersection that experiences an average of 20,208 vehicles per day, the property is currently 81% leased to Fresenius Medical Center Dialysis. Please click here for more information about the property. PLEASE CLICK HERE FOR MORE INFORMATION ABOUT THE PROPERTY. 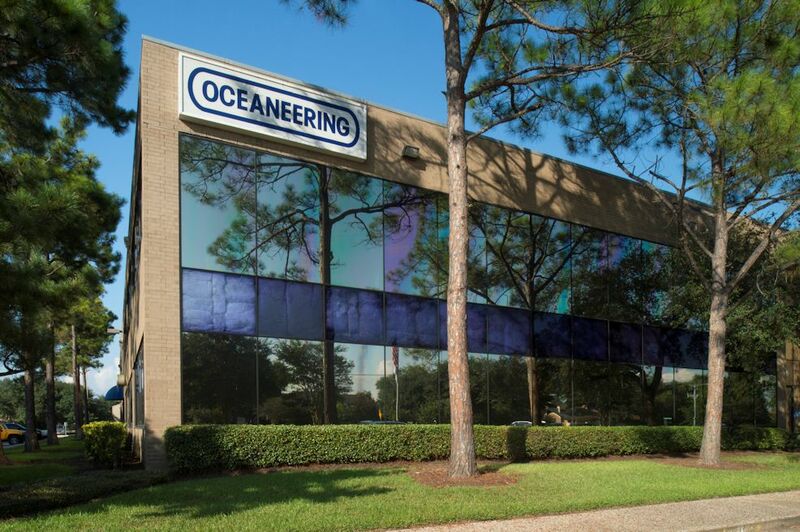 Tower Investments is pleased to announce the purchase of the Oceaneering Building, a 63,458 sq.ft., two-story Class B office building located near Interstate 45 at 16665 Space Center Boulevard in Houston, Texas. Located in the heart of the NASA/Clear Lake submarket with close proximity to both Galveston and Downtown Houston, the property’s unique location offers accessibility to Johnson Space Center, University of Houston-Clear Lake, Clear Lake Regional Medical Center and the country’s highest concentration of energy-related companies’ expertise, resources and technologies. The building is currently 100% leased to Oceaneering International, Inc. This location serves their specialty Oceaneering Space Systems, which concentrates on developing, integrating and applying both new and established technologies to the challenges of operations in space and other harsh environments. 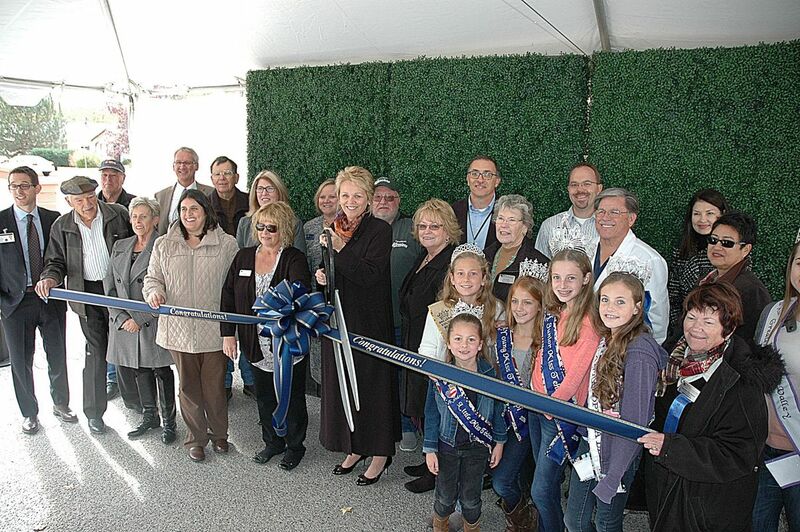 "Ribbon-cutting represents new beginnings for hospital district"
The Tehachapi Hospital is now Adventist Health Tehachapi Valley. As of Nov. 1, Adventist Health officially took over the operations of the Tehachapi Valley Healthcare District facilities with a big ribbon-cutting ceremony in front of the old hospital. Adventist Health also will be in charge of the day-to-day operations of the new hospital once it's complete, along with clinics in Mojave and California City. Tower Investments is pleased to announce the sale of its restaurant building located at 3511 North Freeway Blvd., Sacramento, CA. Tower purchased the building December 4, 2014, from LeDuff America, Inc, the parent company of Mimi’s Café which had been occupying the building. 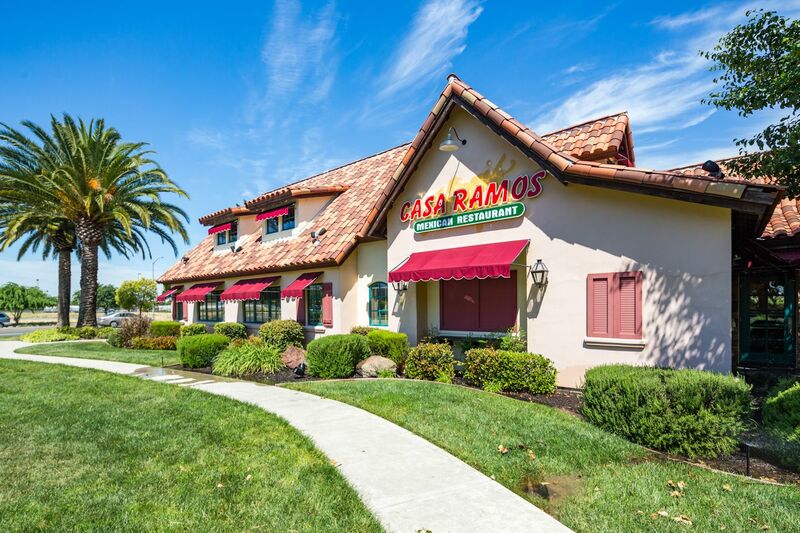 Tower’s team negotiated the lease of the building to Casa Ramos, a family-owned chain of Mexican Restaurants. Casa Ramos occupies 100% of the building. Tower sale of the building closed on October 28, 2016. ANDERSON - The owners of Raceway Industrial Park in Anderson have acquired a nearby property from the RACER Trust. The nearly 15-acre tract previously served as parking for the old General Motors facilities. Tower Anderson LLC says the property will be used to expand the park's parking and storage capacity. The affiliate of California-based Tower Investments LLC acquired the former GM Plant #9 around 10 years ago and transformed it into the Raceway Industrial Park, which currently houses tenants such as outdoor furnishings supplier US Leisure, as well as EMT Logistics and Tractor Supply Co. The new property will be used for more tractor trailer and outdoor storage purposes. "Fanatics, online sports retail giant, sets up shop at Bay Meadows"
SAN MATEO -- As Bay Area sports fans enjoy a glorious renaissance fueled by the Giants and Warriors, a company that converts that passion into e-commerce gold has planted its corporate flag in the heart of the Peninsula. Fanatics, a global leader in online sports merchandise, opened a new West Coast headquarters this month in San Mateo, reflecting the importance of Silicon Valley's talent pool to the company's growth in the realm of mobile technology. The move tucks another feather in the cap of the city's Bay Meadows development, a sprawling two-stage project on the site of a former horse-racing track.